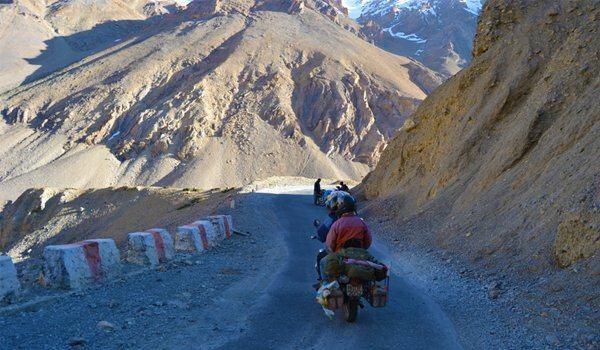 Enfield Tours India's Leading motorcycle adventure tour operator based in valley of himalayas, Manali. I love adventure trips and they have fulfilled my expectations. freeze cold, when your hands get drugged and the views make you can't feel your face coz of excitement that ride experience one would get. Get quick answers from Enfield Tours India staff and past visitors.